This courageous first-person account will make readers cry and laugh out loud. 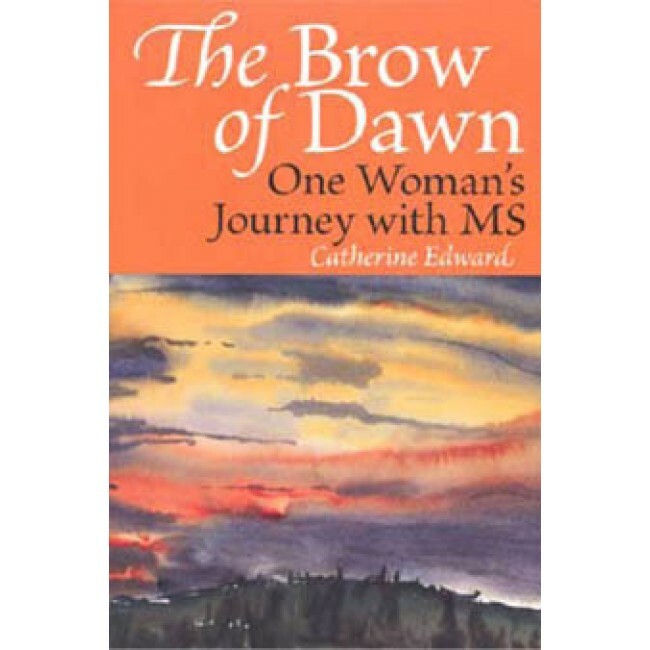 The Brow of Dawn: One Woman’s Journey with MS tells the story of how this unpredictable disease has sent one woman on a different path. Writing with clarity, Catherine Edward grapples with the day-to-day truth of the disease, all the while maintaining her courage and sense of humor. Edward first noticed unusual bodily sensations when, on a cold November day, she felt that her left side was burning hot and her right side was icy cold. A year and a half later, she was diagnosed with MS. Meeting every autumn with her neurologist, Dr. Jock Murray. She kept a diary, recording the progression of the disease between annual visits, she wrote diary-like reports. After receiving one set of notes, Dr. Murray wrote back, suggesting that she write a book from which others could benefit. Catherine Edward was born in Saint John, New Brunswick, in 1948. After working on Ideas and Morningside for CBC Radio, she moved to Prince Edward Island in 1973, where she became a freelance journalist. She and her husband live in Belfast, Prince Edward Island. "As you read the Brow of Dawn, you will be charmed by Catherine's wit, engaged by her thoughts, delighted by her insights, uplifted by her spirit, and energized by her strength. This is not a diary of disease; it is a story of how to live your life." - Jock Murray, O.C., M.D., F.R.C.P.C., M.A.C.P.